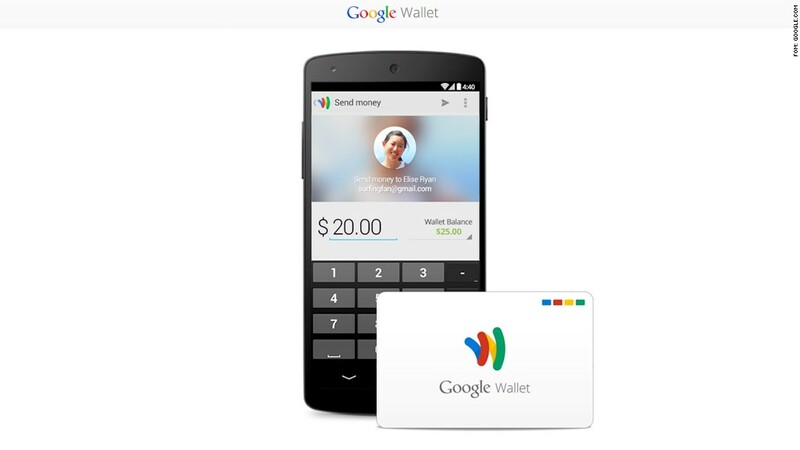 Google's new prepaid card will be funded by Google Wallet accounts. 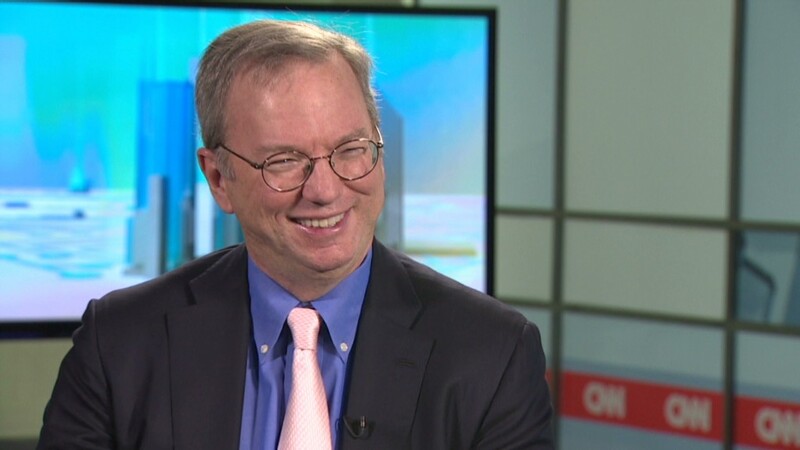 Google has entered the prepaid debit card fray. The tech giant announced the launch of a physical prepaid card on Wednesday. The new Google Wallet Card will be tied to a customer's Google Wallet account and can be used to make purchases and withdraw money from ATMs. Google Wallet, which has been around since 2011, is a virtual wallet that is funded by transfers from other Google Wallet users or money transferred from other bank and credit card accounts. You can then use that balance to pay with a mobile phone at certain retailers. The venture hasn't really taken off, however -- iPhones haven't adopted the technology necessary to use the in-store payment feature, and many retailers don't have the appropriate point-of-sale equipment to process the transactions. But with the launch of this new prepaid card, a phone is no longer necessary to pay in stores -- customers can simply swipe their card the old-fashioned way instead. The Google Wallet Card can be used at all locations where MasterCard is accepted, and it doesn't come with any fees. It doesn't even charge you to withdraw cash at the ATM (though some ATMs will charge you a separate fee). The card can be requested through the Google Wallet Android app or online. Google (GOOG) is just the latest in a long line of companies, organizations and celebrities to jump on the prepaid card bandwagon. Last month, Occupy Wall Street debuted the Occupy Card. Walgreens, Justin Bieber and Suze Orman are among the many other newcomers to the business.